You started a real estate investing business to make more money in less time. The plan was to take life by the horns again, to take back control of your finances, working when, how, and wherever you wanted. But building a successful real estate investing business proves more difficult than you originally expected. 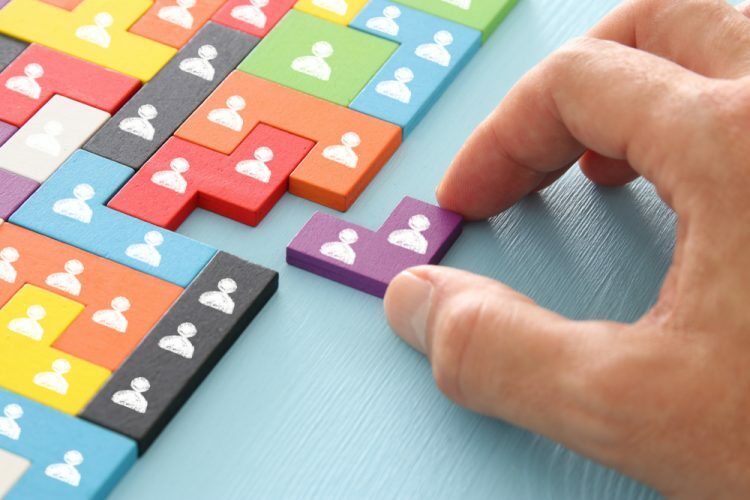 Generating leads is one thing, converting those leads is quite another — heck, even hiring the right people and creating the right processes without working 12-hour days is a challenge all its own. Here’s the good news: lots of people just like you have built wildly successful real estate business. Which means you can do it, too. Well, the difference between those who win and those who don’t is often a matter of how much and how fast you learn — how to be a remarkable salesperson, how to convert leads, and how to delegate tasks, for instance. And while you could learn all those things by trial and error, it’s far more efficient to learn from those who’ve already done what you’re trying to do. In that spirit, here are 8 game-changing resources for investors who are struggling. 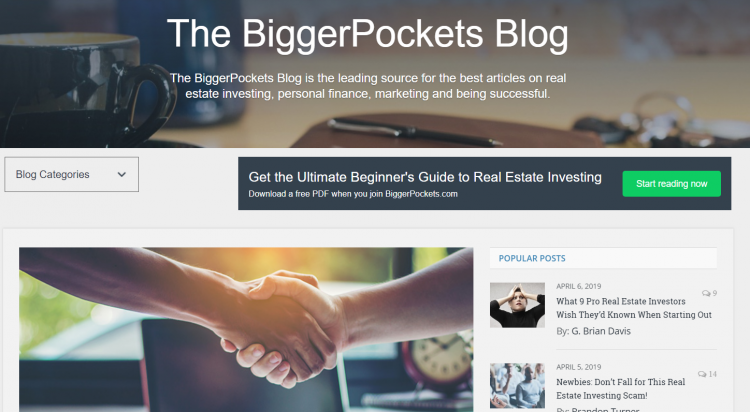 BiggerPockets is a big online authority on all things real estate investing. Their blog (and entire website for that matter) has a wealth of information for real estate investors. Whether you’re flipping houses, holding them, or wholesaling them, the BiggerPocket’s blog offer tips, tricks, and hacks for getting to your goals faster. Similar to BiggerPocket’s high-value blog, they also have a wonderful podcast hosted by Brandon Turner and David Greene that’s packed with value. This is great to listen to while you’re driving to work, at the gym, or doing house chores (far more valuable than just listening to music, eh?). My brother, Ryan Dossey, doesn’t just put out amazing YouTube content meant to help investors just like yourself — he also has a refreshing perspective on life and business that the more he gives, the more he gets. This means that he’s remarkably transparent in his videos about what’s working, what isn’t, and what you should change. His primary goal is to help you and it shows in the way he presents information. If you’re new to real estate investing and wanting to land your first few deals, then the above link will take you to a wonderfully thorough guide by Glenn Carter. It walks you through why real estate investing is a great strategy for building wealth and a few different ways that you can practically make money doing it. This is a great starting place if you’re new to the REI world. April Crossley has been doing real estate for quite some time now and she’s a force to be reckoned with in the real estate investing world. She’s brilliant, easy to understand, and refreshingly helpful. Whether you’re a beginner or an expert, go check out some of her videos when you’re needing inspiration or tips and tricks for converting more leads. Flip? Buy&Hold Rentals or Wholesaling? If you need some inspiration or some mindset growth or some practical real estate investing tips, then go take a look at Max Maxwell’s YouTube channel. He’s a successful real estate investor who now coaches other investors on how to grow their business and close more deals. Wholesaling Real Estate | Bought Land for $250!! On our blog, you can find loads of articles which are meant to help you grow your real estate investing business faster, with less work. We’re passionate about helping people like you change their lives for the better so they can spend more time on the things that matter and less time working long, tiring days.